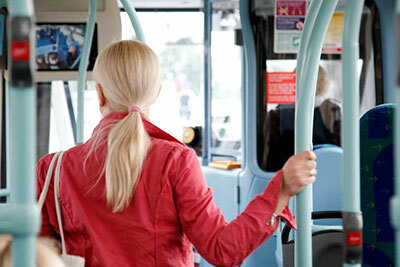 Council urges Transport for London (TfL) not to reduce bus services in Richmond upon Thames. Last year, TfL held a consultation proposing changes to bus routes across the capital. Locally, four routes were affected – the 110/419, H37, 493 and the H22. The Council has now sent in an official response to the consultation, after encouraging residents to respond directly with their own reflections, canvassing the views of all councillors and having heard a number of views from residents at the Community Conversation events last year. Bus usage has fallen elsewhere in London, however bus usage in Richmond has risen and we therefore do believe that services should not be reduced. The proposed frequency reductions will negatively impact schools as some routes already suffer from capacity issues during peak periods. Reducing bus services will not discourage parents from using cars. “There are some positive proposals in the TfL plan. For example, we welcome the idea of extending the route of the 110, so residents in Heathfield can easily get to that side of the borough.